Signed to Red Bull Records in 2013, they released their debut album Disgusting in 2014. Their second album Aggressive reached number 2 on the US Indie and the UK Rock albums. 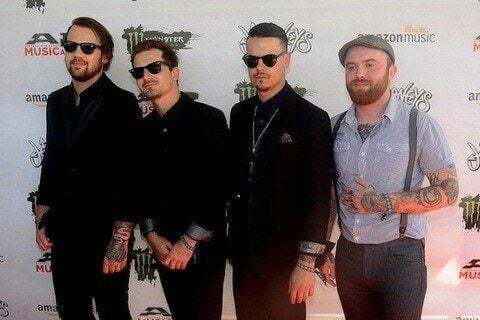 They won Best Breakthrough Band at the Metal Hammer Golden Gods Awards in 2016.